The GUIDE 12 heel block have an adjustable 30mm plate (4-5 sizes), 3 heel riser heights(0-59-84mm) which can be engaged quickly with a rotation of your pole. 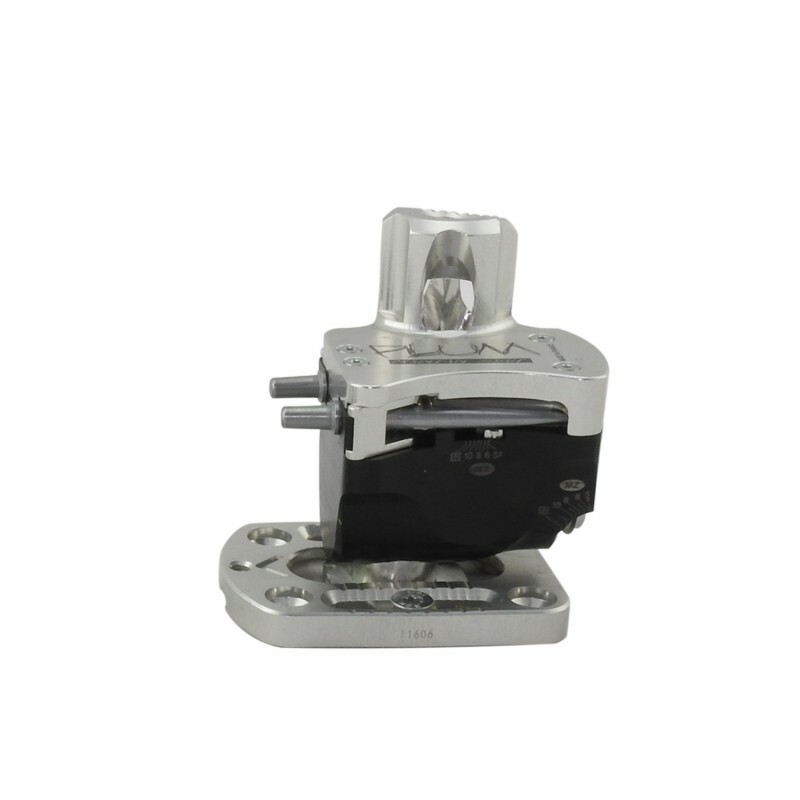 The hole piercings of the GUIDE M heel block are compatible with the heel block spacings of the WEPA and PIKA models. Recommendations For all freeride and freerando use. 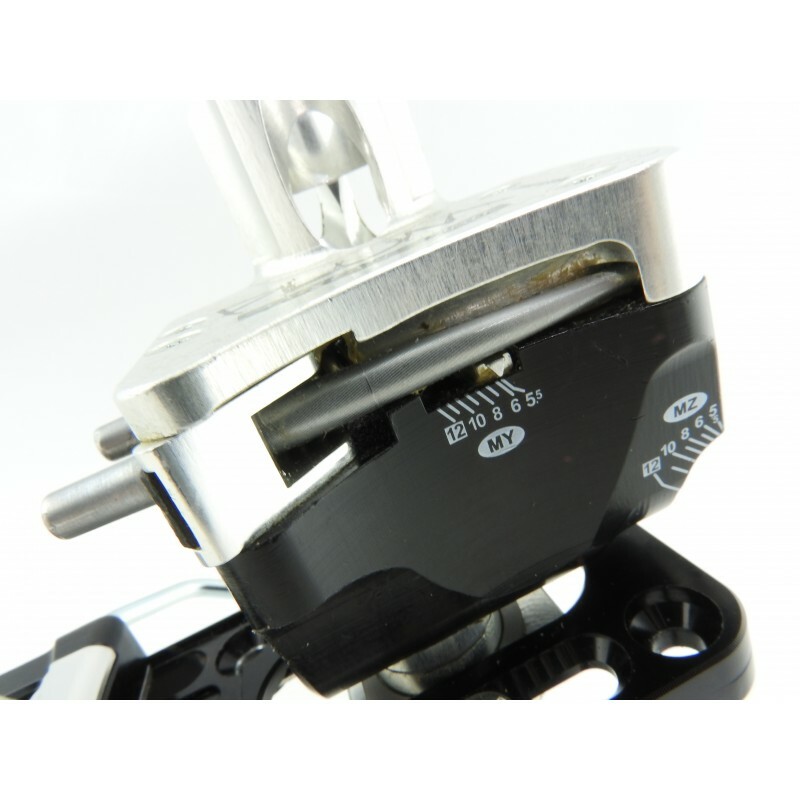 Compatible with Guide 12 and Guide 7 bindings.